Getting Ready To Move? Request A Free Estimate! Recently I moved from Long Island to New Jersey. The trip was about 2 hours. The team came to my home on time and completed packing and loading in record time. They found my new home without any trouble or delays and the unpacking and loading time was also timely. I experienced some minor damage to a piece of furniture; however, when I called Ran, the general manager, he addressed the issue promptly and professionally. Roberto is an excellent foreman and Wendell is a great mover. 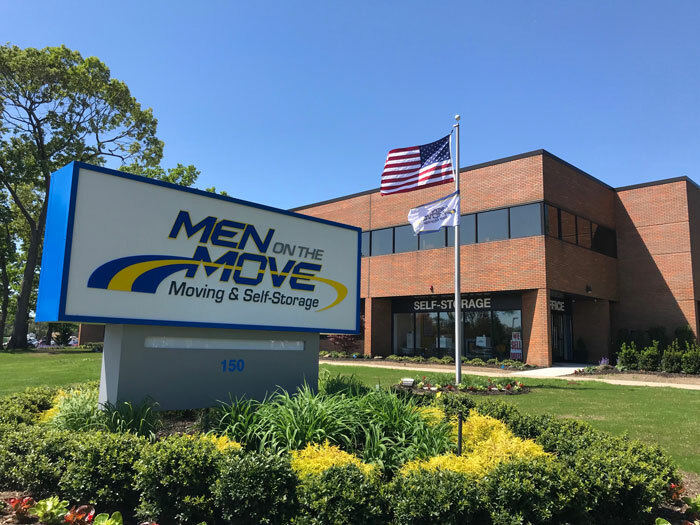 If you are moving out of state or locally I would definitely recommend Men On The Move. Very professional company and reasonable prices with no extra charges at the end! They made a stressful move so much easier. They were prompt, didn't damage anything and took care of minor things (such as getting into building, where to park, dealing with front desk reception, etc) without having to bother us with every little detail. We were very lucky to have two of the nicest movers help us, Greg and Sidney. They were personable, kind, and went above and beyond to make sure everything was just right. Used men on the move in January to help move some items from a house into an apartment. Despite an early start Men the move went smooth and the guys were very helpful getting furniture setup in the apartment as well as removing some hanging doors which in the apartment which I did not like. I would recommend men on the move for others. Service with integrity since 1985! Men on the Move has moved families like you all around the east coast and beyond since 1985. 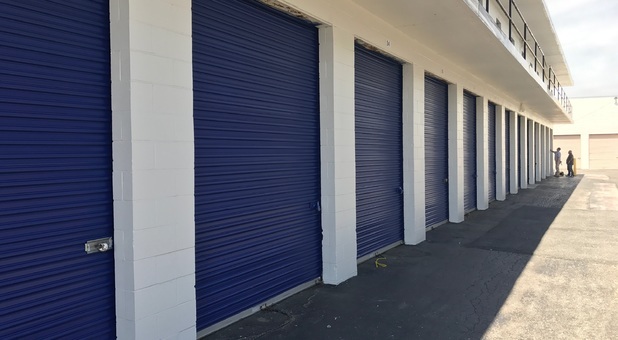 We began as a Long Island moving company and after some time, it only seemed natural to add on the storage facilities. Our Woodbury, NY headquarters is the home for our modern fleet of moving trucks and tractor trailers suited for both residential and commercial moving. Every company boasts that they are the best, but there are two ways you can verify the high standard of our service. First, we leave our customers satisfied with our service and recommending us to their friends in the Long Island area. Second, the awards we've won are an objective testimony to our company. It's our goal to provide superior moving service and self-storage facilities to make your life a little easier. When choosing Men On The Move for your Moving & Storage needs, you are choosing over 3 decades of experience and quality. As repeat winners of distinguished awards such as the Angie's List Super Service Award and the Best of Long Island Award, you can trust Men On The Move with your valuable possessions! Men On The Move is a proud supporter of Autism Speaks. So much so, that we proudly display their logo on every one of our trucks! John Beyer, President of Men On The Move, has previously held the Chairman seat on the Long Island Chapter of Autism Speaks, and remains on the board today. Learn more about Autism Speaks and how you can promote autism awareness by visiting autismspeaks.org today.